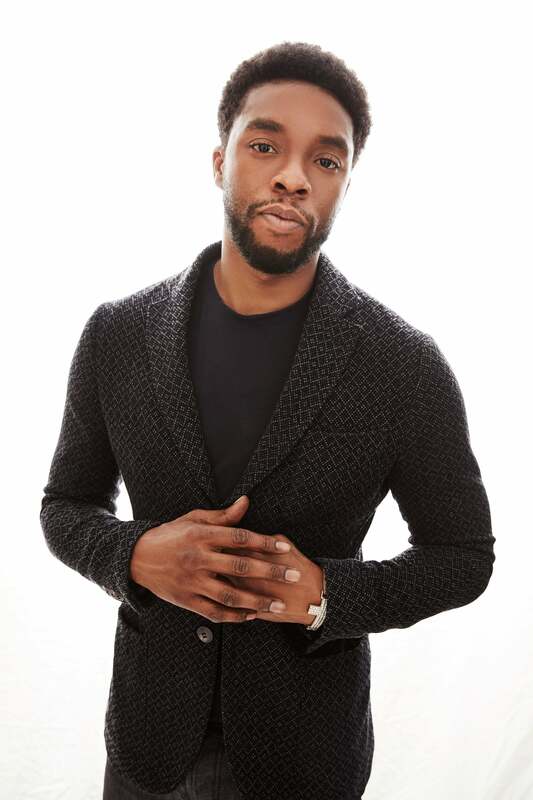 Known for tackling larger-than-life men on-screen, Chadwick Boseman paused before signing on as the first Black Supreme Court justice in the legal thriller Marshall (in theaters now). Here, Boseman on why he said yes. This feature originally appeared in the Novemeber 2017 Issue of ESSENCE Magazine.